Give Starbucks credit for offering options to the public for better quality fast food. Starbucks really does try harder than most fast foodies to offer some fare that's healthier, and less laden with sugar, fat, and salt. I'm not talking about Starbucks' endless array of delectable cakes, muffins, pastries, doughnuts, and super-sized cookies, of course. Coffee culture will always serve sweet bakery goods with aromatic java, thankfully regardless of the Food Police. 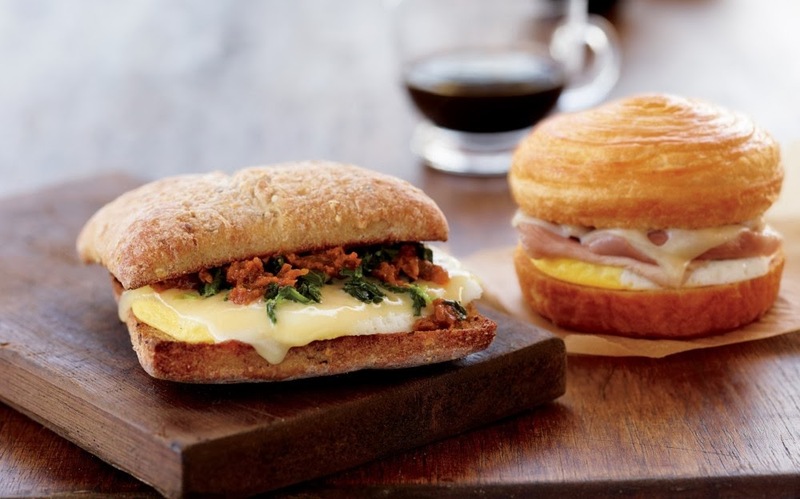 I tasted Starbucks' Vegetable & Fontiago Breakfast Sandwich, and thought it satisfying and delicious with Mediterrenean flavor. The bread was fresh, the cheese was evenly melted, and the veggies and sauce tasted tangy, not dull. This is hardly farm-to-table fresh produce, mind you, much less organic or non-GMO foods. The pale-yellow egg was obviously pre-formed. And at 910 mg of sodium, this new menu item contains nearly 40% of recommended daily salt intake for an adult. Cooking this breakfast at home, using organic produce, farm-fresh eggs, and artisan cheese and bread, is certainly a better and more additive-free choice. But on busy weekdays, who has time for toiling in the kitchen? Give Starbucks credit for offering the public options for better quality fast food. 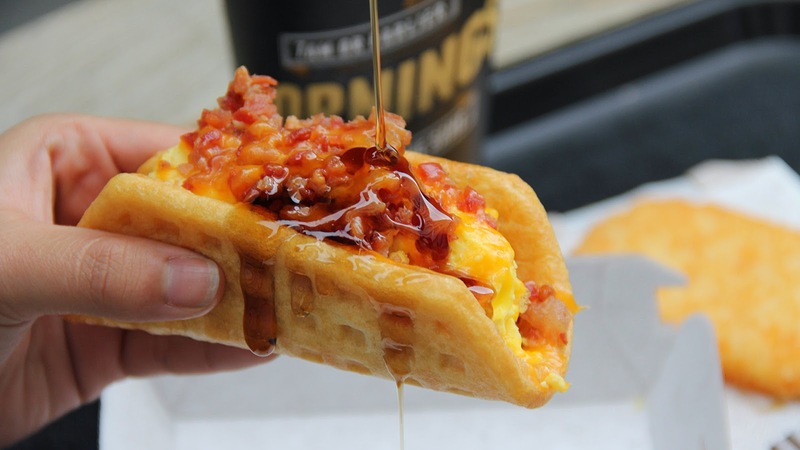 U.S. public health would be greatly improved if all fast food mega-corporations... especially Taco Bell, McDonald's, and Carl's Jr/Hardee's... made more serious attempts at higher quality menu options, as does Starbucks. I say, when faced with a choice, take your fast food business to Starbucks. Let's reward those corporations trying harder to do the right thing nutritionally.